Home » Hezbollah » Historical Tour » Information » Iran » Iran Central Bank » Iran Central Bank Sanctions » Iran Switches to Euro » Sinai Peninsula » Teheran Bank » Valiollah Seif » Is This The First Bank In The World? Is This The First Bank In The World? Yazd - Did you know, the building that became the first bank in the world is in Iran? This bank has been around since the 3rd century! Banks are not only known in modern times only. From the first, even since the 3rd century there has been a building that serves as a bank and this is the first bank in the world. Collected updetails.com from various sources, Tuesday (22/05/2018) this building named Sar Yazd Castle. Indeed, buildings such as fortress is not intact anymore, but this is a witness how the community used to store valuables. 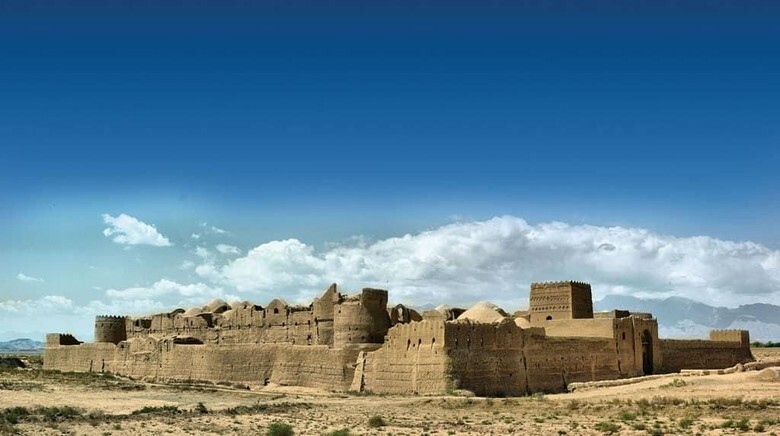 Sar Yazd Castle is in the village of Sar Yazd, Mehriz region, Yazd Province, Iran. 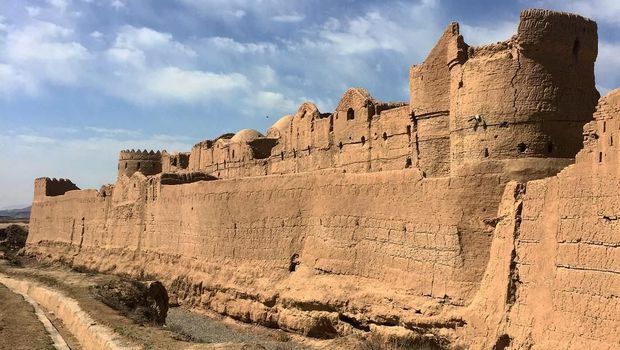 This ancient bank was built during the Sassanist (3rd century) and became the first ancient bank in Iran and in the world. For the community, this ancient bank used to function as a storage of grain, money, gold, jewelry and other valuables. This ancient bank has 3 floors with 450 rooms. Have you imagined how ancient ministry is not? This bank building is built of clay and does look like a fortress. This ancient bank is surrounded by a 6 meter wide trench, 4 meters deep with high towers. As well as this castle has only two main doors, and the other door only for the guard. In the past, this building is the most dumb and strongest building ever. Sar Yazd Castle not only became a historic building of saaj, but also as a proof of how the development of architecture in ancient times. 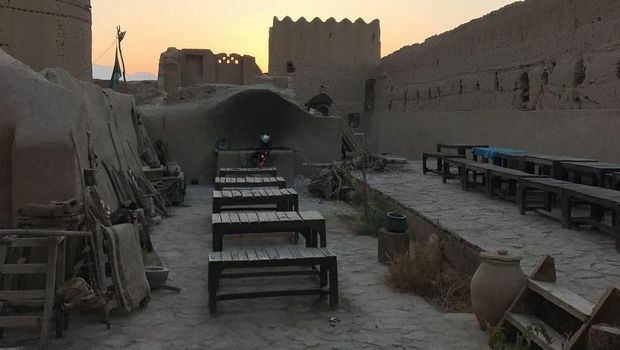 That is why Sar Yazd Castle was listed as Iranian cultural heritage by the Iranian Cultural Heritage Organization in 1975. 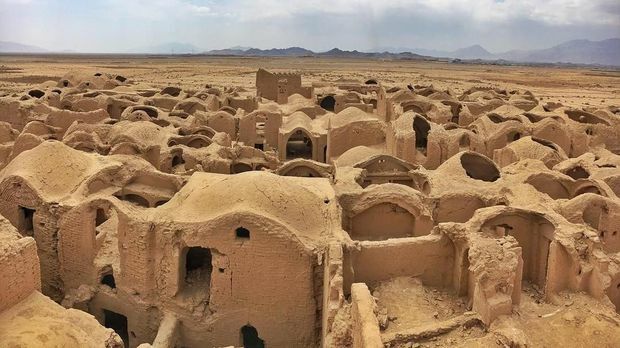 Now, this ancient building became one of the historical and cultural objects of Iran that must be visited by tourists when the holidays to Yazd. The favorite spot of tourists is when boarding one of the towers from the bank. From above, we can see the deserts and mountains that surround the bank. If a traveler is interested in coming here, use local tour services. Due to entry into the building, it takes a key and permission from the local tourism office. 0 Response to "Is This The First Bank In The World?"